Providing counseling and psychological assessment for adults, adolescents, and children. We offer a variety of treatment modalities. 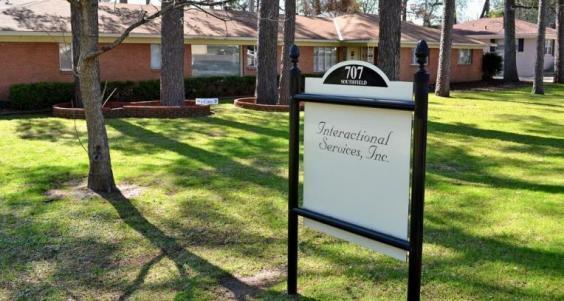 Our clinicians have various specialties in play therapy, psychodynamic therapy, cognitive behavioral therapy, eye movement desensitization and reprocessing (EMDR), brief and solution-focused therapies, and transactional analysis. In a comfortable and supportive atmosphere with a focus on personal growth, we offer a highly personalized approach tailored to each of our client's individual needs.